 In the interest of creating the safest environment possible for all our students and staff, Lincoln Public Schools has worked with national experts to further develop our guidelines and protocol for threat assessment: a planned, proactive and strategic response to reported issues of concern in the school district – with a focus on prevention. Threat assessment – only one of the tools LPS uses for school district safety – is a program that involves progressive, forward thinking about safety and security. As opposed to dealing with a crisis at hand, threat assessment aims at preventing situations from happening. This is cutting-edge, planned and thoughtful response to potentially threatening situations. This school year we are raising awareness, and providing additional education and training to empower our staff, students and families to better identify and report concerning behaviors and incidents that may need further assessment. We are empowering our community and our school district. We all have the power to call for help – help someone cope – not be afraid – help someone be safe. We are encouraging our staff, students and families to report any concerning behavior that raises suspicion or concern – in students, staff or community members – to a caring adult at your student’s school. Concerning behavior might include warning signs such as: stalking, hostile or negative behavior that elicits fear or discomfort – domestic violence – sighting of a weapon, rumor of a weapon – disturbed or unusual behavior – suicide threats – threatening or intimidating contact or communications. 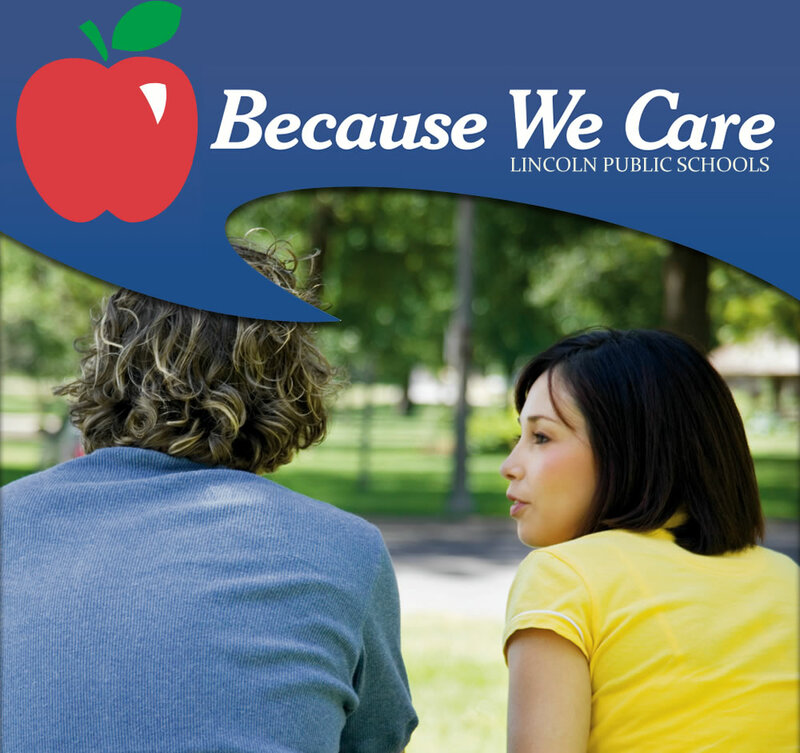 LPS is a compassionate school district that is approaching this new program with an emphasis on dignity and respect. It takes all of us working together to keep us safe. This program is about caring for one another – providing a more formalized process that ensures that concerning threats are reviewed by a district-wide, multidisciplinary team. That team, in turn, will work with LPS officials and community partners to evaluate concerns and develop case-specific intervention and management strategies. The goal of the Threat Assessment Process is to provide an integrated and coordinated process for identifying and responding to students, staff and other individuals who may be at risk of harming themselves or others – knowing that promoting and creating a safe and secure environment in our school district helps create the most appropriate foundation for enhancing student learning and student success. If you note concerning behavior in students or staff members at your school, you can contact the school principal.